modem, internet or even by SmartPhone! 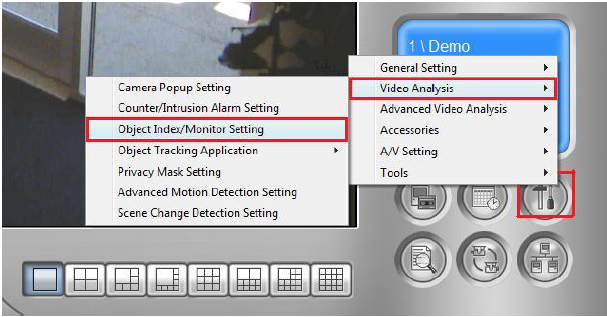 - Individual camera configuration. 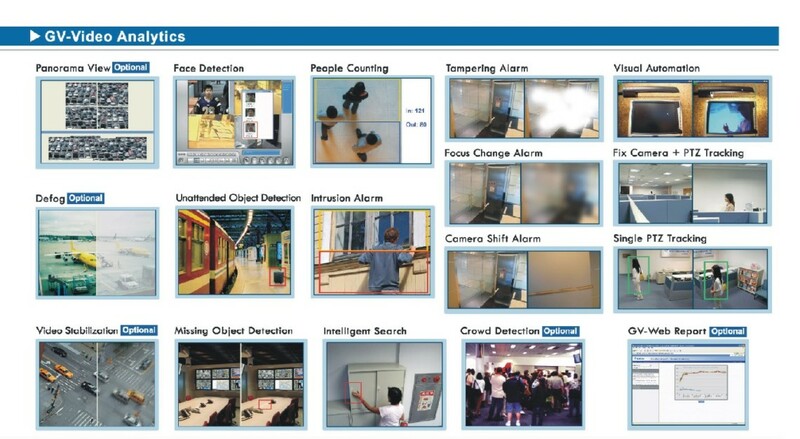 Each camera can be independently configured for brightness, contrast, video quality (wavelet or Mpeg4 compression), alarm and name. 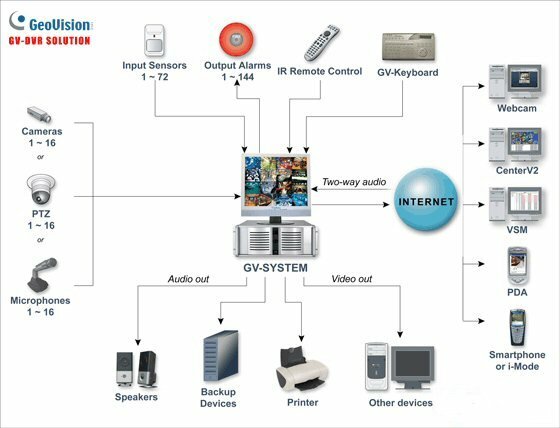 - Dial / email out In motion detect mode, unit can dial out to a preprogrammed phone number (mobile phone) or email a jpg file to any email address. - Multiplexing Function Can call up saved images individually or in quad or mozaic format, all recorded in avi format. - Time Lapse Record Function on hard drive, indexed by date and time. - Remote Playback Allows user to remotely playback files via TCP/IP. - Multi-Level Password Function Allows user and owner access levels. - Digital Watermark Prevents the artificial alteration of recorded images maintaining authenticity. - Requires one PCI slot for multiple cameras. 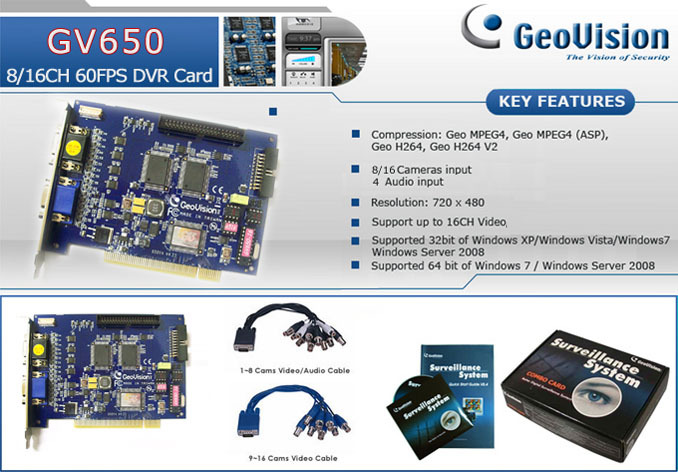 Several imported multi-camera cards require several PCI slots for expansion limiting versatility and resulting in a myriad of address conflicts. The Multiguard units are comprised of only one main card and add-on modules, thus require only one PCI slot. - Easy to install and even easier to use.